iGlobe CRM Solution is an App for SharePoint Online in your company Microsoft Office 365. All data is stored on your Office 365 tenant. Browser: IE10 or higher, Chrome, Mozilla Firefox. iGlobe is designed for MAC, PC, iPad, Sureface and Tablets. 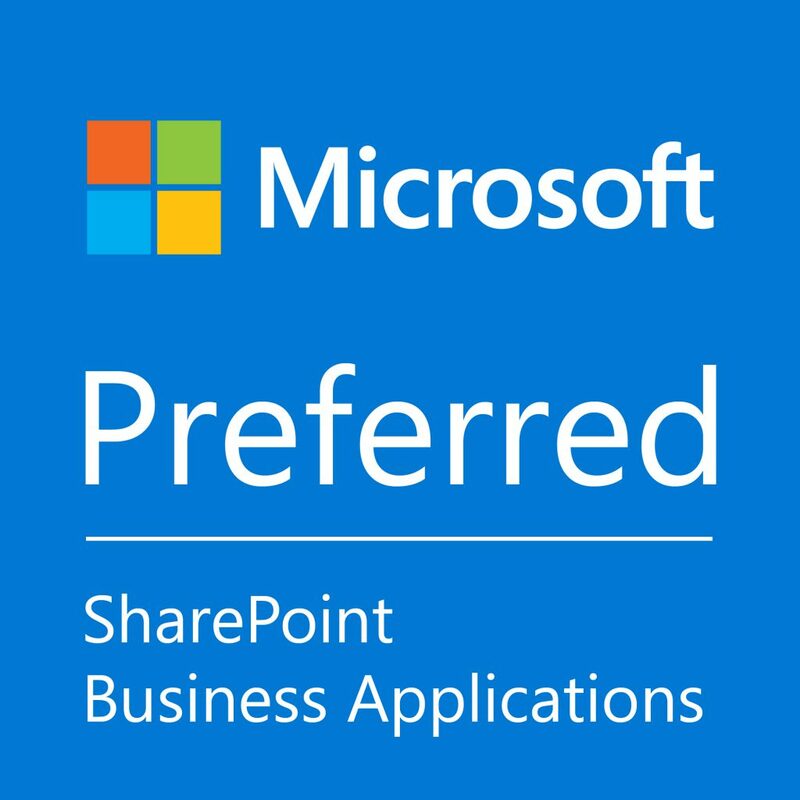 iGlobe advise that the app is install and updated in SharePoint App Catalog. If you organization do not have an app catalog follow the instruction in chapter 1. If your organization already have an app Catalog please proceed to Chapter 3.